Energize your career or change your job? Figure out “What do I want to be when I grow up”? Improve communication and team-building at work? Create balance in work and life? Understand and overcome unhealthy habits that interfere with success? Then career counseling/coaching is for you! WONDERING WHY YOU DIDN’T GET THAT PROMOTION? FEELING UNCERTAIN ABOUT YOUR CAREER CHOICES IN GENERAL? 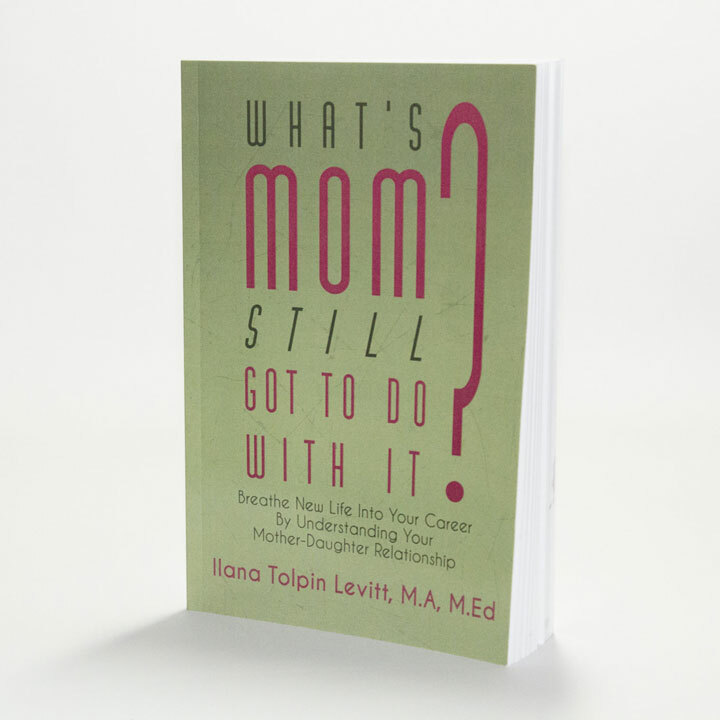 Then you are ready to read What’s Mom Still Got to Do With It? By Illana Levitt. Ilana Tolpin Levitt, LPC, LMHC is certified by the National Career Development Association as a Certified Career Counselor (CCC). She is proactive, intuitive, practical, results-oriented and has a holistic approach to career development. Ilana offers a range of services designed to help clients address a wide spectrum of concerns related to their careers. As a licensed counselor, Ilana is warm and empathetic and excels at helping people through exceptionally difficult work transitions, conflicts, and decisions. Ilana strongly believes that to some extent “career planning” is an oxymoron: People are often forced to make choices about majors, entry-level jobs, and even graduate school before they have the opportunity to explore options and test out their interests. For most people, the career development process is neither linear nor 100% logical. The answer is to have a strong sense of one’s interests and skills, needs and personality, and be open to the large, changing world that has millions of possible opportunities. Ilana helps people gain a strong sense of their career identity so that they can make the most of all opportunities. People who struggle with self-esteem can also make great strides as they identify their true strengths and gifts and develop a solid marketable resume to reflect them. Ilana’s clients range from high-level corporate and non-profit executives to artists, educators, high tech professionals, attorneys mothers returning to the workforce as well as people just starting out in their careers. 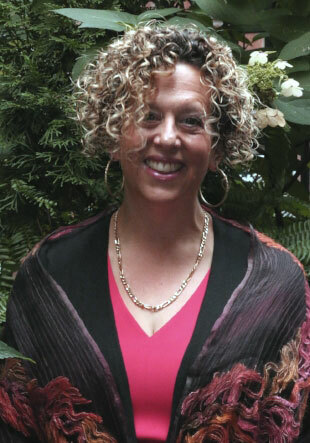 Ilana also offers coaching and training to organizations in diverse industries. 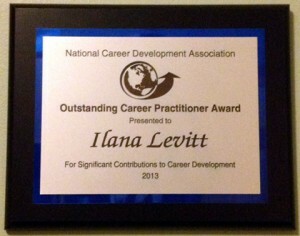 Ilana is the recipient of the Outstanding Career Practitioner Award from the National Career Development Association awarded in July of 2013.